Hello! A quick card share today. 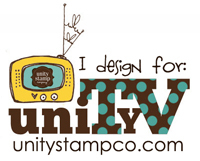 This is a Christmas card I made last night based on Jennifer McGuire's tutorial in the Holiday Card Boot Camp class. I love this Hero Arts background stamp! I used it for the background, and also to make the butterfly. 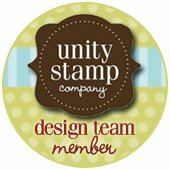 I heat embossed it in white on some white cardstock, then applied Barn Door Distress Ink over the top. So gorgeous! 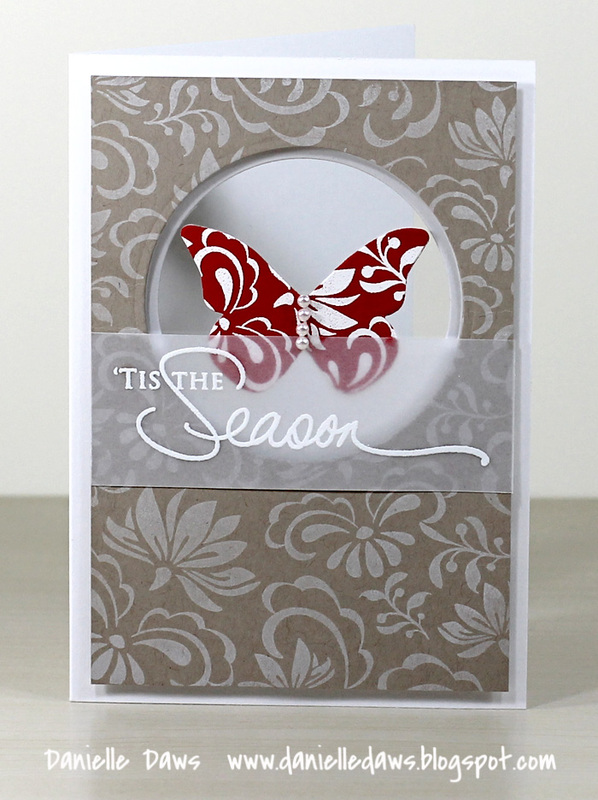 I love the white on kraft, and the red is so striking!! 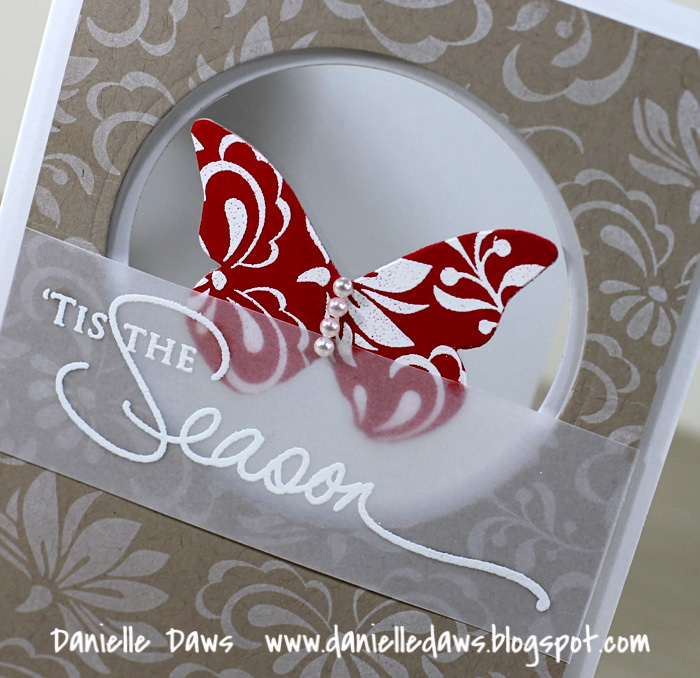 I also adore the fact that the only product you usd that is obviously Christmassy is the sentiment - the butterfly and the background stamp can be used for anything! Congrats on being spotlighted Danielle! Congratulations on being featured in Boot Camp! What a fabulous honor!! You must be very happy and proud!! :) Fabulous Card!! Stunning - that red really pops on the kraft and white. Congrats on being featured! Jaw dropping gorgeous!!! I'm bookmarking it for sure!! !